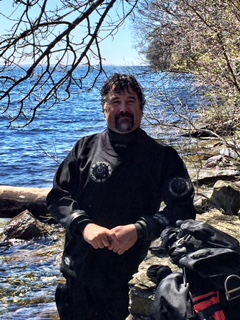 Scuba Minion Dave is just a fun guy to be around. You may find him around at our events. 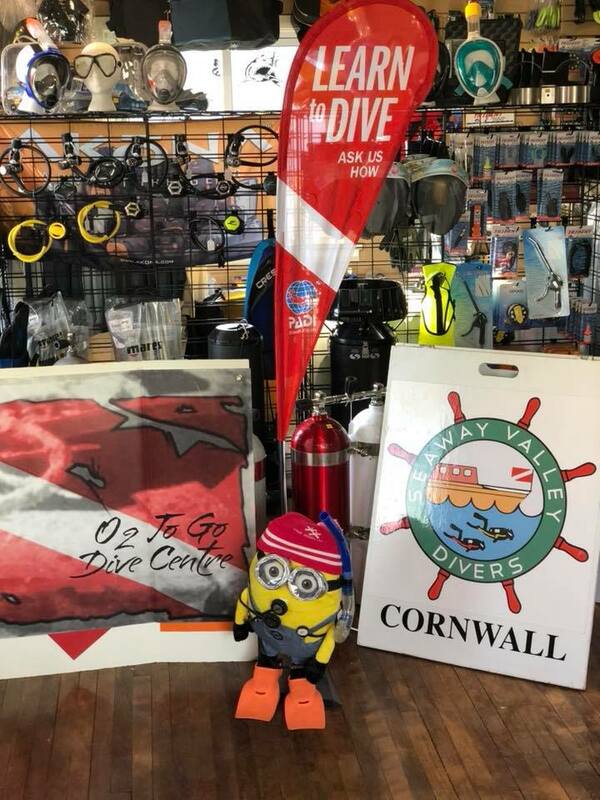 You can also find Scuba Minion Dave on Facebook. 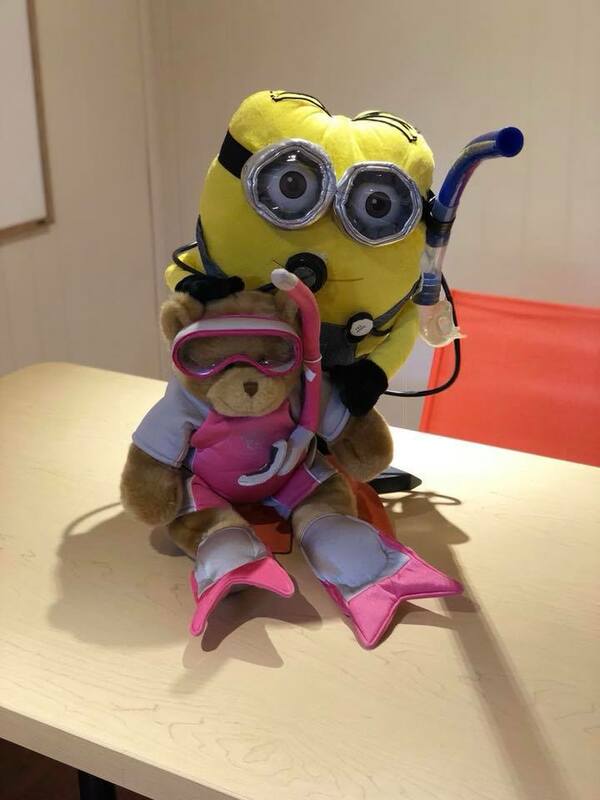 Valentine's Day 2018, Scuba Minion Dave had an admirer. He proposed his love to her in return with a video. 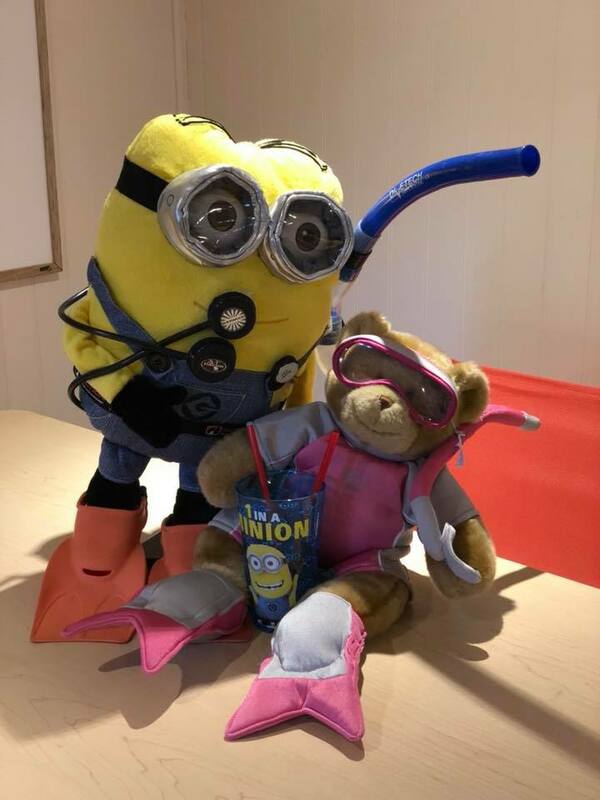 Scuba Minion Dave and Pumpkin made their relationship official February 16th, 2018. Are you lost? 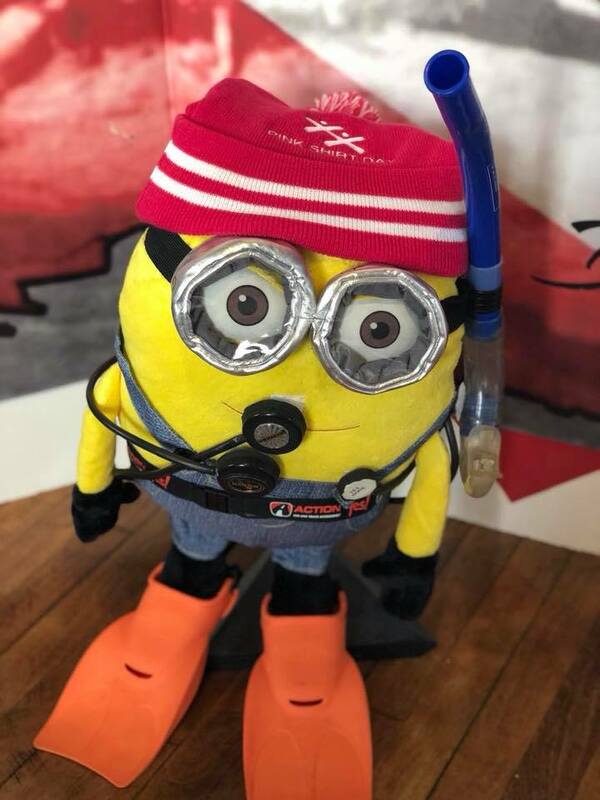 Can't seem to find your way around... Find the "Got Air Dude" located at the top of our webpage. He will always take you home! !